AirPod competitor Bragi will no longer be focusing on consumer-facing hardware. Apple continues to corner the market when it comes to wireless headphones with its AirPods, and with the announcement of a new version of the popular product, it looks like it's going to stay that way – especially as competitor Bragi is exiting the consumer hardware business. 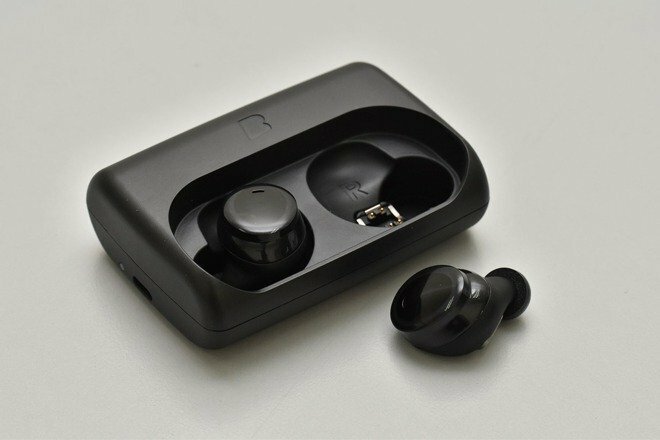 Bragi's Dash and Dash Pro true wireless headphones utilized AI and virtual assistants as well as health features directly in the earbuds, and they were an admirable attempt at beating Apple at its own game. But now, Bragi has announced via CEO Nikolaj Hviid in a statement to Wareable that it will be pivoting away from consumer hardware. 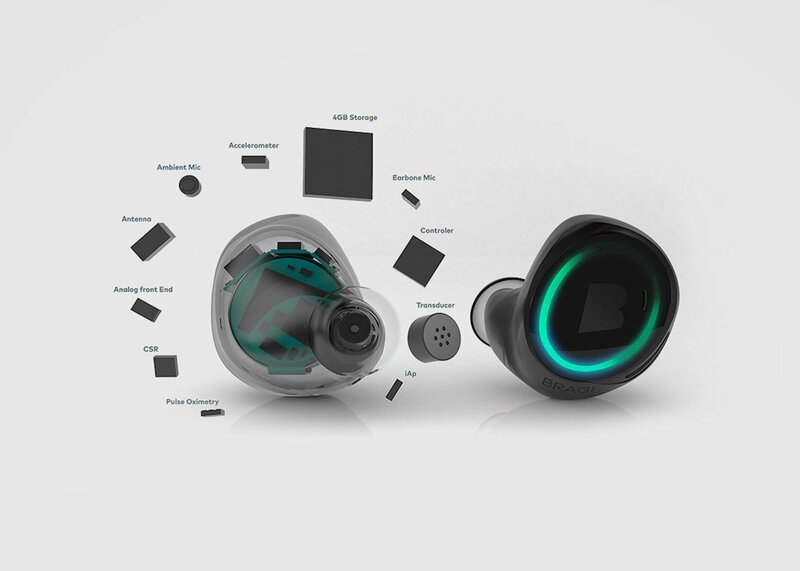 "Bragi's technology suite is applied beyond our own products to partners and headphone brands. The Dash Pro featured groundbreaking ultra efficient AI and software that could be updated with new features such as Amazon Alexa, language translation and personalized hearing. With the sale of our product business, Bragi has completed its transformation into a software, AI and IP licensing company," said Hyiid. The Dash and Dash Pro didn't receive immaculate reviews, but they performed decently – they were still OK options if you didn't want to spring for AirPods. But now it looks uncertain what Bragi will seek out next, or what the new owner for the hardware components will be. Wareable seems to believe that Google and Fitbit could acquire the company, though neither company has commented on the developments. It remains to be seen whether we'll continue to see additional wireless earbud competitions entering the ring, especially as Apple continues to refine its product and competitors phase out of the arena. Stay tuned to Shacknews for additional updates. Tip: Don’t pick an Italian sounding name when building a tech or mechanical product.